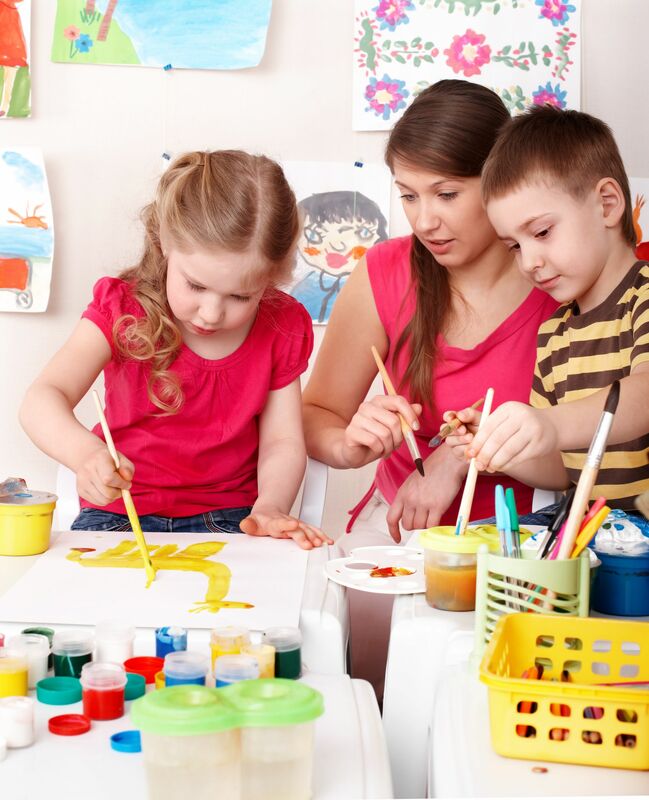 What makes Kreative Kids Therapy special is that their dedication to helping children extends beyond just a clinical interest in solving the problem; they understand the care and attention a child needs. They believe that family and community are synonymous with the child’s progress and achievement, and show a commitment to welcoming each member and patient like family, always providing caring, professional, and loving service. Director Katy Echevarria, fluent in Spanish and English is specialized in Speech-Language Pathology, member of various professional organizations, including special needs board for the City of Doral, FAAST, and accredited by ASHA. Her premature triplets required various types of therapy and through that process, she learned how much impact the appropriate therapy or therapies can have on a child and their families lives. Her goal is to offer a family-centered approach to integrate proven interventions into local communities and to ensure healthy lifestyles. The team of highly trained therapists strives to work in an interdisciplinary environment where each child is exposed to a comprehensive therapeutic approach. 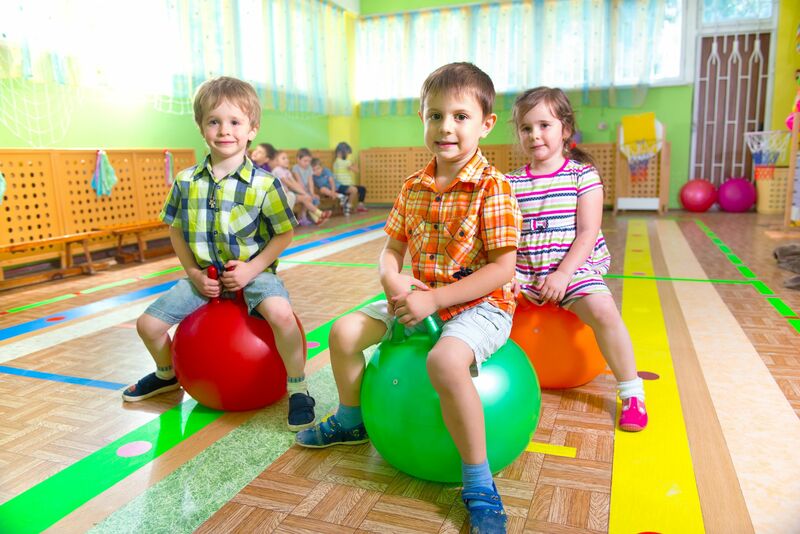 They incorporate an occupational, speech, and physical therapist to create an effective plan to address a wide range of problems, including fine motor/gross motor skills, speech delays, muscular weakness and coordination impairments, sensory processing disorders, and self-care skills. Services include Social Skills Group, SOS Feeding, Early Intervention Programs, Speech Therapy, Occupational Therapy, and Physical Therapy. All sessions are offered off and on location, providing a friendly, creative learning environment to keep your child focused and relaxed. Kreative Kids Therapy recognizes the value of each child and goes above and beyond to the progress and development of each patient. They demonstrate this by being an educational facility, forming partnerships with local universities and colleges, implementing new and proven medical interventions, being involved in community events, raising awareness of disabilities with local officials, and regularly educating families on treatment techniques and local resources. Kreative Kids Therapy is opening its second facility this fall in Pinecrest and will offer full service. For more information visit kreativekidstherapy.com or call 305.456.5542 to schedule an appointment.